Sen. Rand Paul (R-Ky.) sent a letter Wednesday to Treasury Secretary Steve Mnuchin formally requesting a national security review of Broadcom's proposed $18 billion takeover of software maker CA Technologies, Axios has learned. 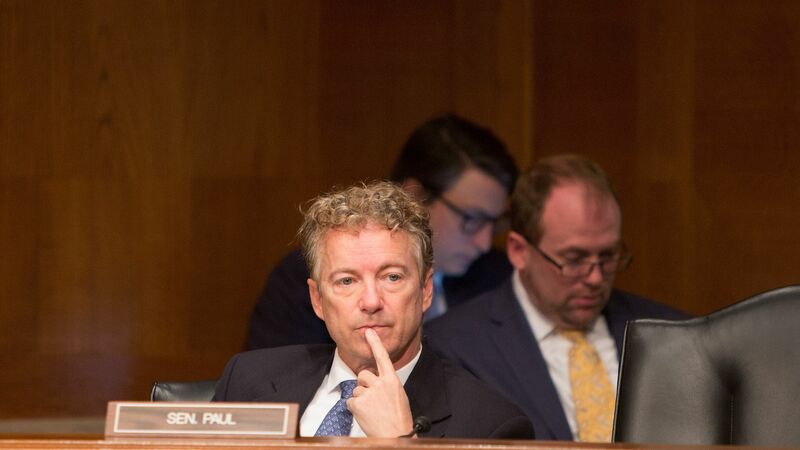 The backdrop: Paul first expressed his interest in a review by the Committee on Foreign Investment in the United States (CFIUS) during a Senate hearing this morning on homeland security. Broadcom then disclosed the existence of an allegedly forged memo circulating through Congress, which also called for a CFIUS review. However, Paul's chief strategist tweeted that he hadn't seen that memo, and that it didn't affect Paul's decision.